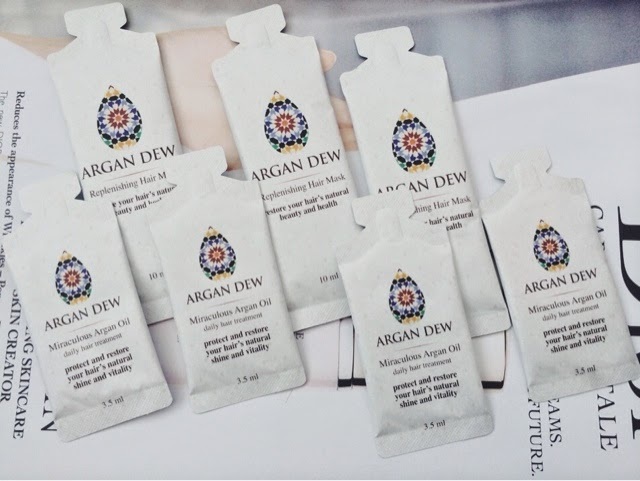 I was kindly sent done Argan Dew samples on their miraculous Argan oil and Replenshing Hair Mask. I was exited to try them out as they contain Morrocan oil which is known for working wonders on your hair. The replenishing hair mask is of a quite thick consistency, I used this as well as my normal conditioner but it can be used as a replacement if you wish. The hair mask has a perfumed smell which leaves your hair smelling lovley without being to strong. It left my hair feeling soft and refreshed considering that it was the first time I'd used it. The miraculous Argan oil was great, you don't need to use much as it can leave your hair to shiny if too much is applied. It left my hair looking for shiny and healthy and was so quick, easy and effortless to use. I would defeintly recommend trying this range out, you also order free sample to try before purchasing the full size which you only needing to pay the postage price. 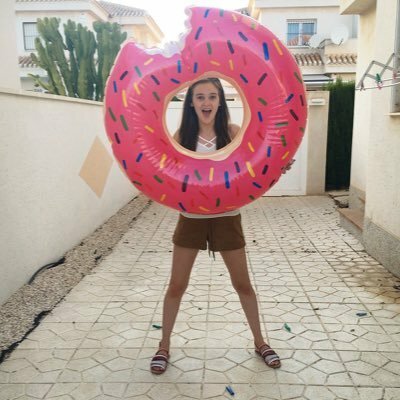 the product looks interesting! i need a holy grail product for my always messy hair!